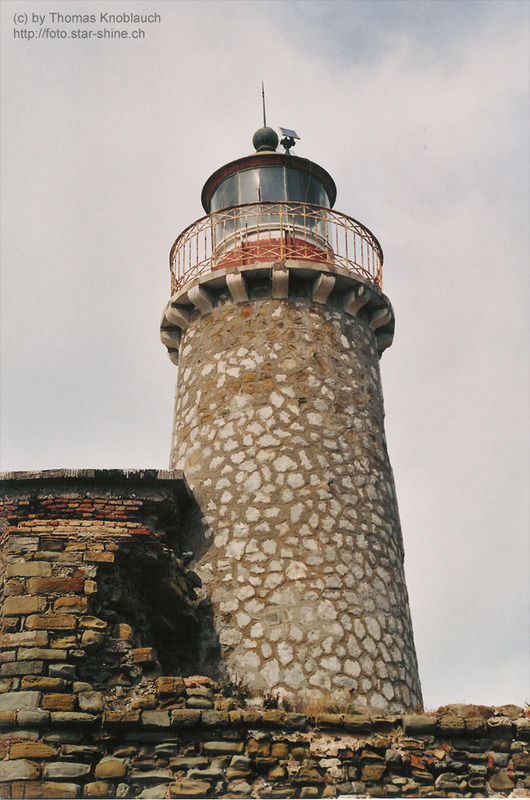 Description: At the harbout of Andirio, Greece there is this beautiful lighthouse. When crossing the sea of Corinthos by ferry boat it can be seen very good. In future the ferry boats won't be used anymore due to the bridge from Patras to Andirio.